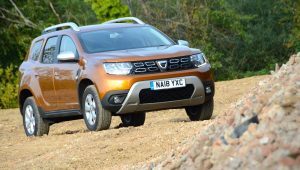 The Dacia Duster offers a lot of car for the £13,000 price tag, and despite having a 4×4-style body with a 1.6-litre petrol engine, it proved to be surprisingly economical, matching its WLTP economy figure in real-world driving. 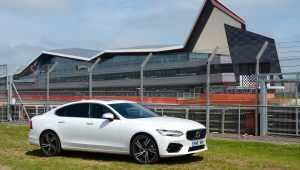 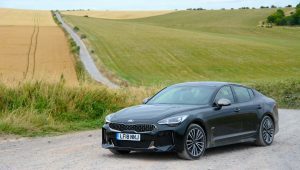 The Kia Stinger 2.2 CRDi GT-Line S combines a fantastic driving experience with comfort, space and good economy on long journeys. 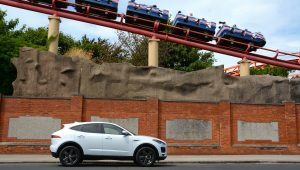 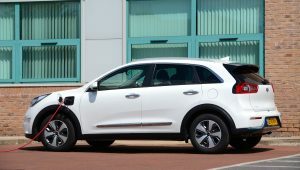 The Kia Niro Plug-in Hybrid is very efficient, with the potential of low running costs, it has a practical body style, and is relatively affordable. 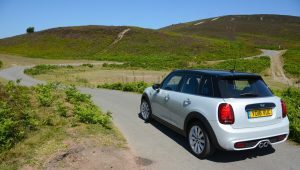 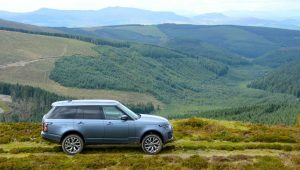 The MINI Hatch has had a mid-life refresh; there’s not a huge amount of change, but perhaps that doesn’t matter, as this was a fun and efficient car anyway. 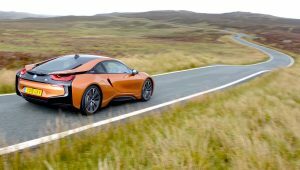 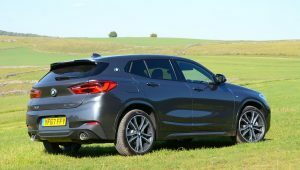 The BMW X2 is a lower and sportier version of the X1, and even in all-wheel drive xDrive form, the 2-litre diesel model is reasonably efficient in life-world driving. 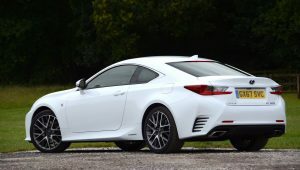 The Lexus RC 300h F Sport aims to combine a rear-wheel drive coupe with an efficient hybrid powertrain; two of the results that it delivers are an official economy figure of 56.5mpg and CO2 emissions of just 116g/km.